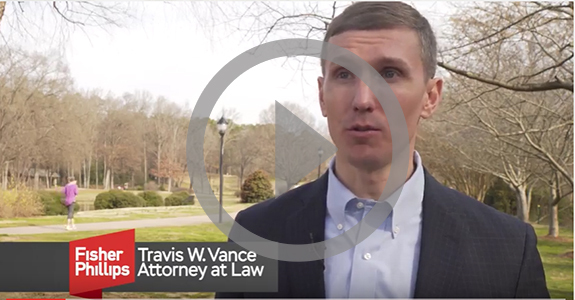 In the video, "Legal Aspects of OSHA & Citation Defense," Attorney Travis Vance educates employers on his OSHA trainings and their importance. Many employers know the fundamentals of keeping their work environments safe, but what they don't know is what to do during an actual OSHA inspection. Travis' interactive presentations walk employers through the OSHA inspection process step-by-step, addressing issues that may come up and things that can go wrong.